Natural stone unit paving is a specialty application typically driven on aesthetics alone. 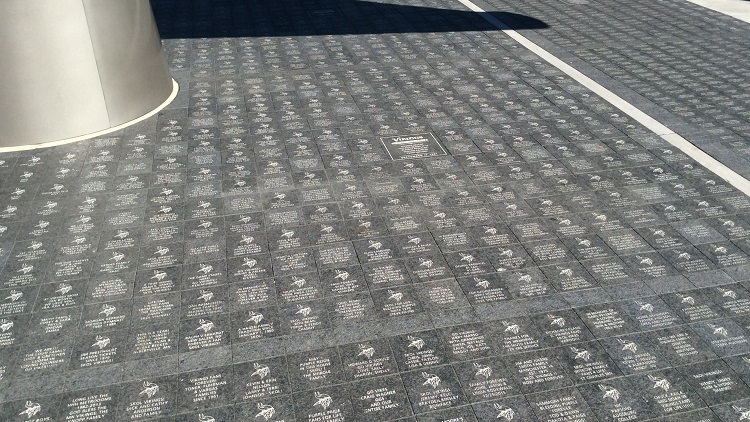 Structures has installed all types of granite stone paving and flagstone slabs across the country. 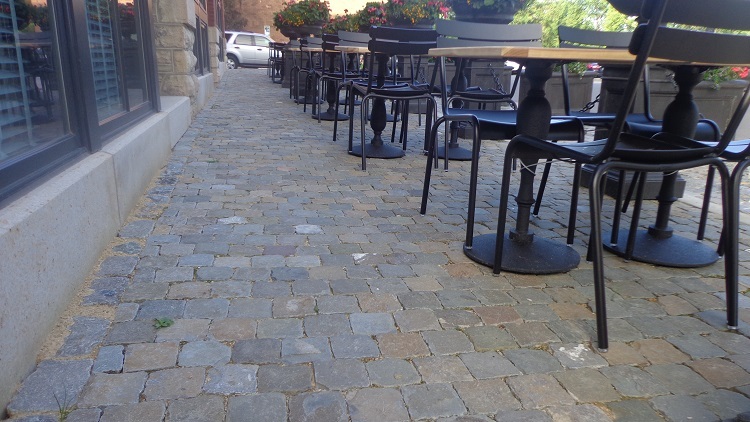 We have installed granite pavers and cobbles ranging from finely cut granite out of Wisconsin to 200 year old cobbles pulled from the streets of Europe. We have resources that can meet demanding quality including personalized inscriptions and logo engravings. With natural stone pavers, the possibilities are endless!